Stimulus Package to arrive in the next couple of days. Grand Theft Auto V might have had a rough start, but things should now level out as of today. We are pleased to hear that GTA Online’s latest Title Update went live, fixing up a lot of problems with their cloud servers. Unfortunately, we’ll need to wait a bit longer for the Stimulus pack to arrive. Still, such a massive multiplayer experience like GTA Online will always come with hiccups. Should anyone encounter any further problems with their games, Rockstar kindly asks that you visit their support website to contact their team. The more feedback they receive, the easier it will be for them to figure out solutions to problems, as well as providing the community with new features. Additionally, those that have been patiently awaiting their promised, huge sums of cash from Rockstar’s GTA$ Stimulus pack will have to wait a few more days before it arrives. Rockstar mentioned previously that the cloud save bugs would delay the pack until the update went live, so we should see it up very soon. 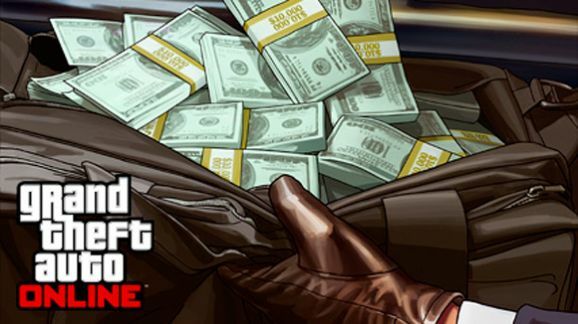 What will you do with $500k worth of free in-game currency? 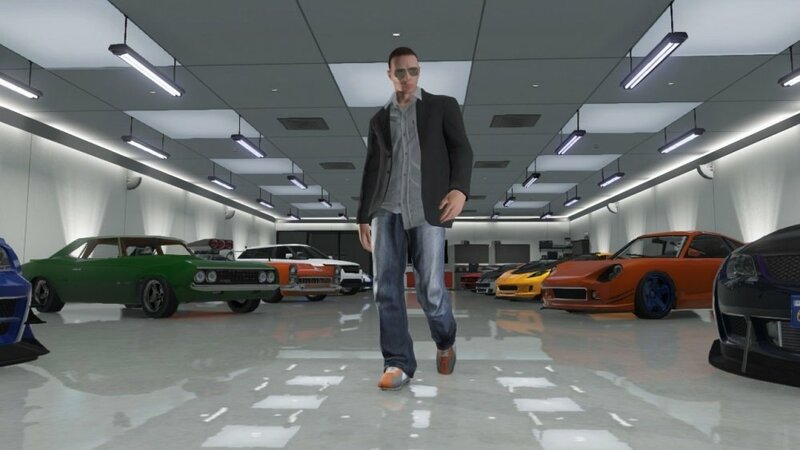 Grand Theft Auto V Heist Screenshots For Everyone! Page created in 0.3435 seconds.